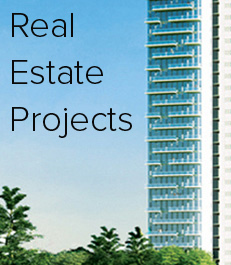 B K Capitals offers independent real estate advisory services to business clients, investors, developers, third party consultants, and institutions who seek to capitalise on our expertise and current knowledge of indian real estate markets. B K Capitals’ team of advisors work closely with clients to offer the most strategic business solutions designed to promote operational, investment and business ventures. B K Capitals offers a spectrum of services including market intelligence, market surveys, real estate sector analysis, financial and development feasibility studies, business plans, concept refinements, and mixed-use studies among others.